Mo’ Drops mod 1.12.2/1.11.2 is made based on a few dissatisfactions of the creator towards Minecraft, which is sometimes items dropped from monsters can be slightly absurd. For example, why cow or horse cannot drop bone? And moreover, why can we not eat meat from horse? (Don’t you dare mention them as friends of human or bla bla bla, because at the beginning of the game, it is easy to starve, and an animal that cannot drop meat is an extreme nonsense). 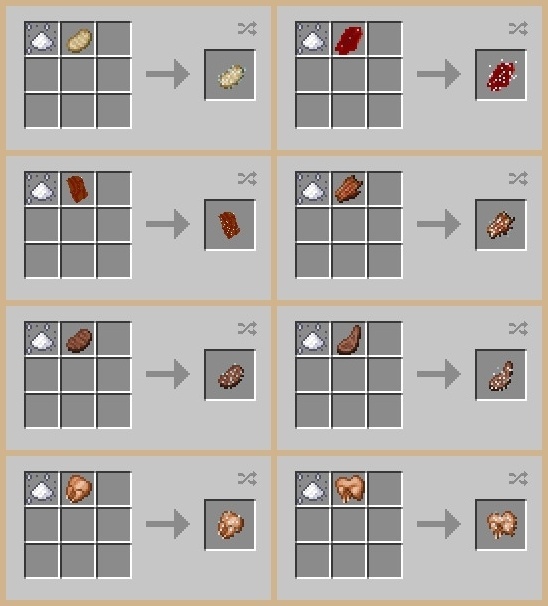 This mod makes animals drop more items such as salt – a raw material that is essential for survival. It helps to make food more delicious and keep them from being spoiled. 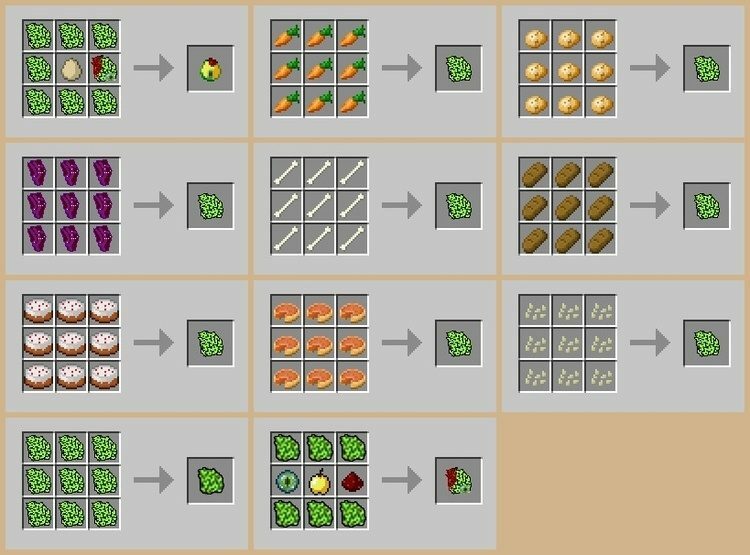 Speaking in Minecraft language is that it helps regenerate hunger faster than normal food. This mod enhances realism for Minecraft, as well as provide some new materials that can help to ensure survival for the player at the beginning of the game. 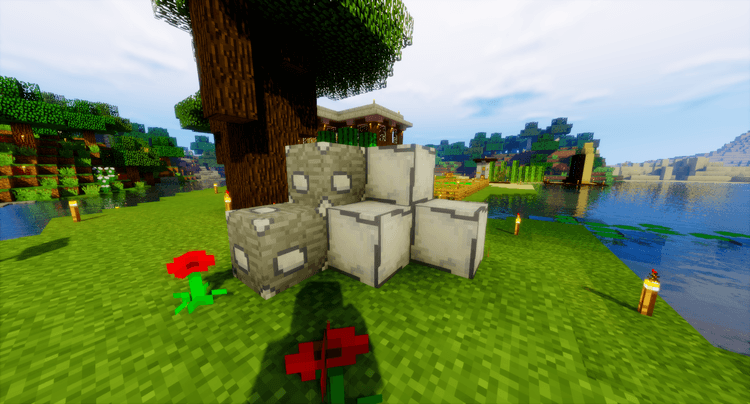 This mod requires Forge installed and compatible with Minecraft 1.9.4/1.10.2. Download Forge Installer, Mo’ Drops Mod.